New York Mets Summer ’14 Concert Series: Boyz II Men and Austin Mahone! We try to go to a couple of baseball games each summer. And what better time to go than when the team is hosting a post-game concert? The New York Mets have a tradition of summer concerts, which in previous years have included Third Eye Blind and 50 Cent. But we are extra excited about this year’s lineup, as it includes some of our faves: 90s boy band Boyz II Men, and the one man boy band Austin Mahone! Any ticket to the game will get you admission to the post-game show, and in the past artists have played near-full sets (around 10 songs). Visit the Met’s website for more info. 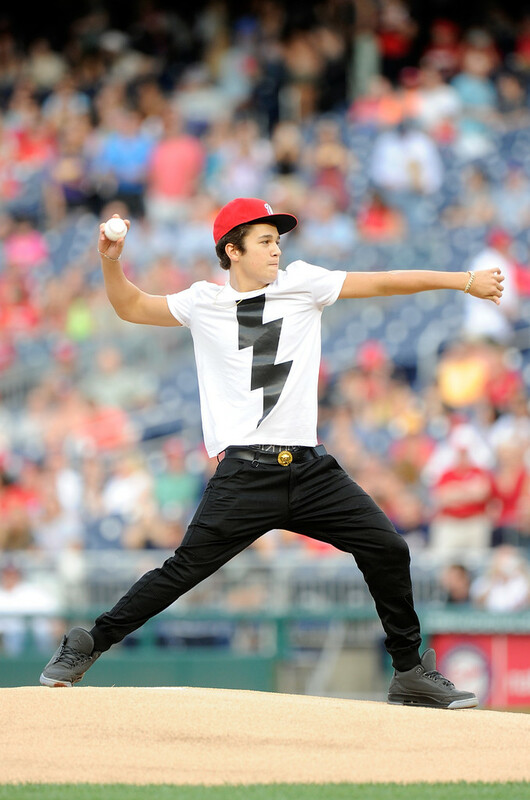 Here’s Austin Mahone performing “Shawty Shawty” at a Washington Nationals game earlier this month! Be sure to follow Boyz II Men, Austin Mahone & Secret Fangirls on Twitter for more updates!